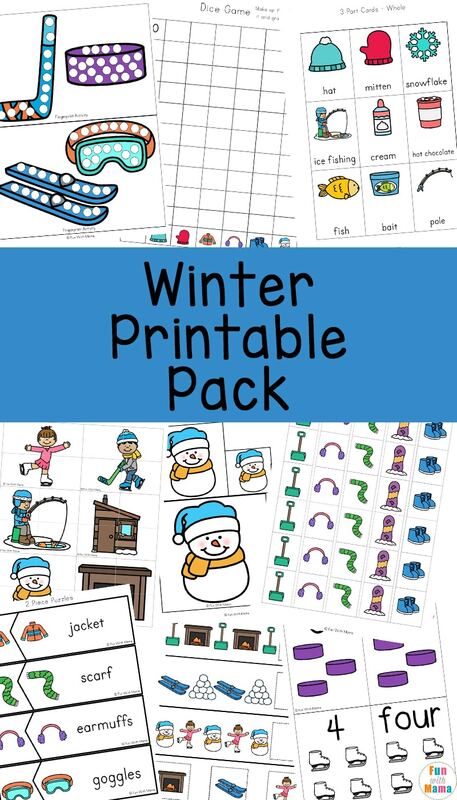 This lovely winter theme pack includes fun winter activities for preschoolers and toddlers. It can be used with children ages 3-7. 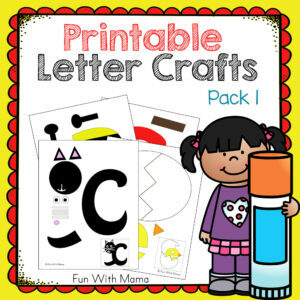 We incorporate some winter crafts, winter art and winter printables filled with educational fun. 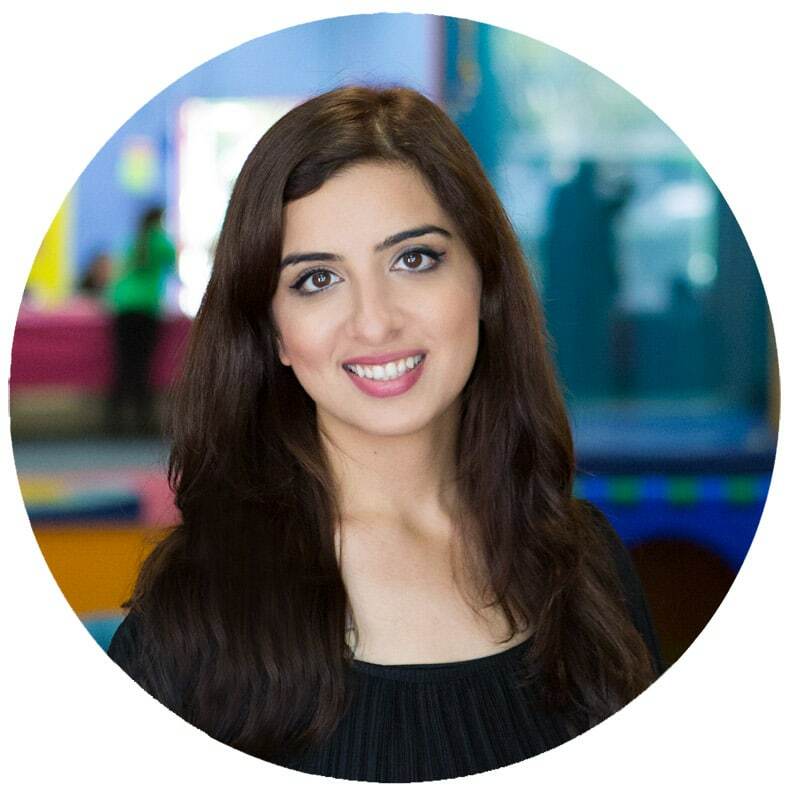 Children will work on early math skills, fine motor skills, early reading skills and so much more. 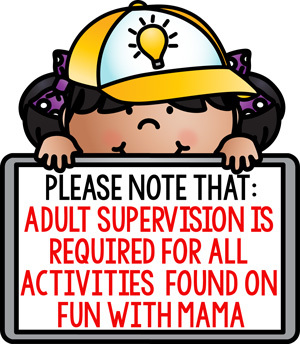 It may help keep them occupied on long, cold, snowy days where they are unable to go outside and play. 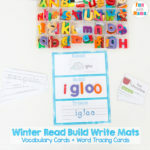 Tie these activities in your preschool math centers and literary centers with these 20 Winter Books for Kids and these Winter Crafts For Preschoolers and you got yourself a magical winter theme classroom. We already completed our yearly snowman Snowman Craft and this year, my daughter created winter pattern card patterns for ME to finish. If I made a “mistake” she loved correcting me. 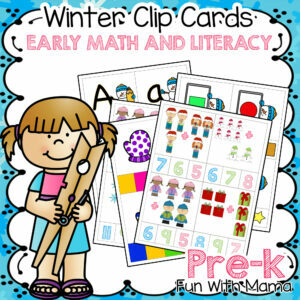 The winter activities for preschoolers pack contains a variety of math and literacy activities for every day learning, like number and letter recognition, colors, counting, patterns, prewriting and scissors skills and much more. 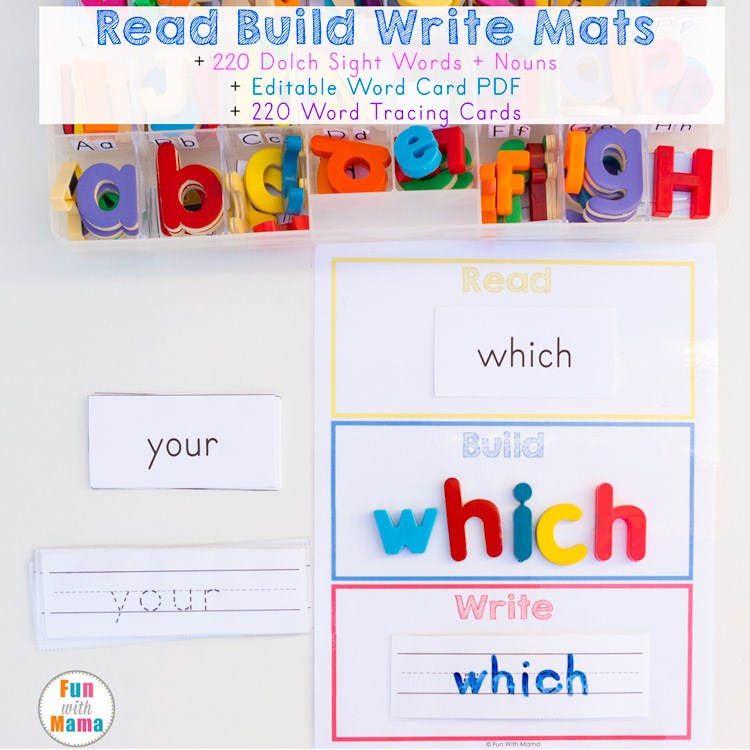 Here are some items that pair well with these activities. 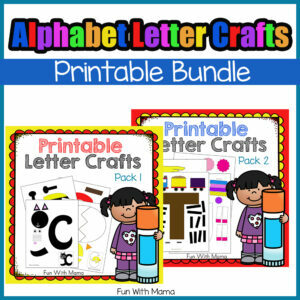 This list is standard with all Fun With Mama printable packs. Something that many of you have been enjoying in our packs is our little print out books. You can use these as coloring books. 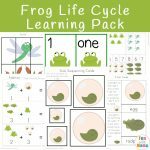 You could add the winter bingo game set for classrooms to make a special end of the month prize for your class as a reward for being well behaved during a season when the children may not be able to spend much time outside. (You know how antsy children get when they don’t get to run off some of that energy.) 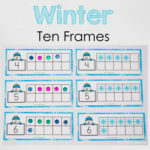 You can learn more about the winter bingo game here. 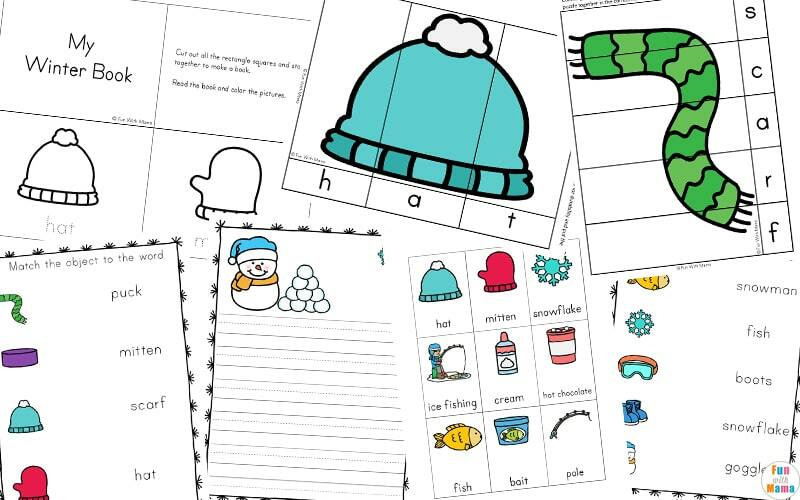 If you don’t have a classroom you can always check out this smaller Winter Bingo Game set here. 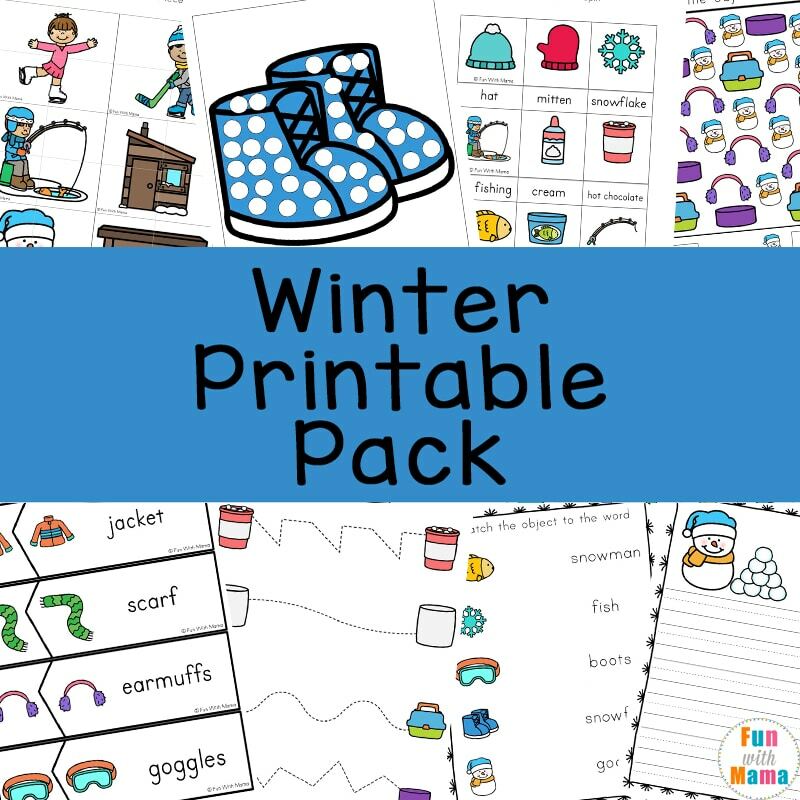 There are many winter activities for toddlers in this pack too. 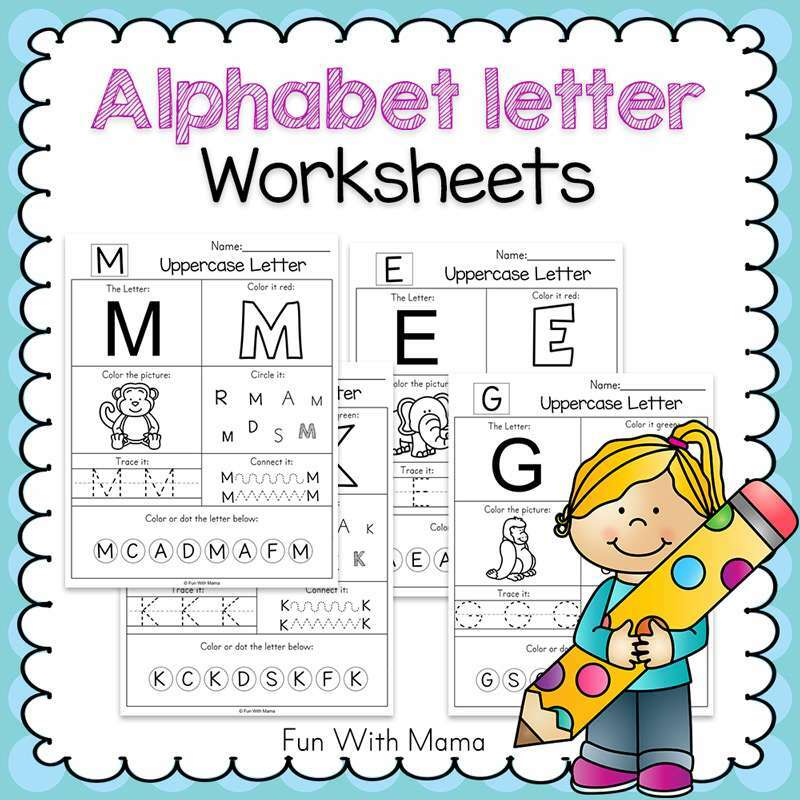 Print out those that you think your child will be able to complete. Also included are some fun Winter puppets which are easy to create, just print out, laminate and paste a paddle pop stick to the back. Kids will love to create their own scenes or stories with these fun puppets. 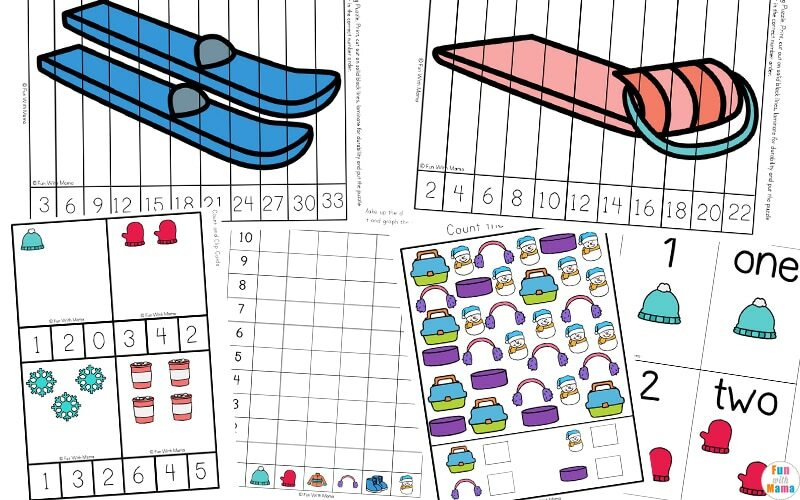 As always, there are a variety of math and literacy activities that help children with counting, skip counting, graphing, size sequencing and more. 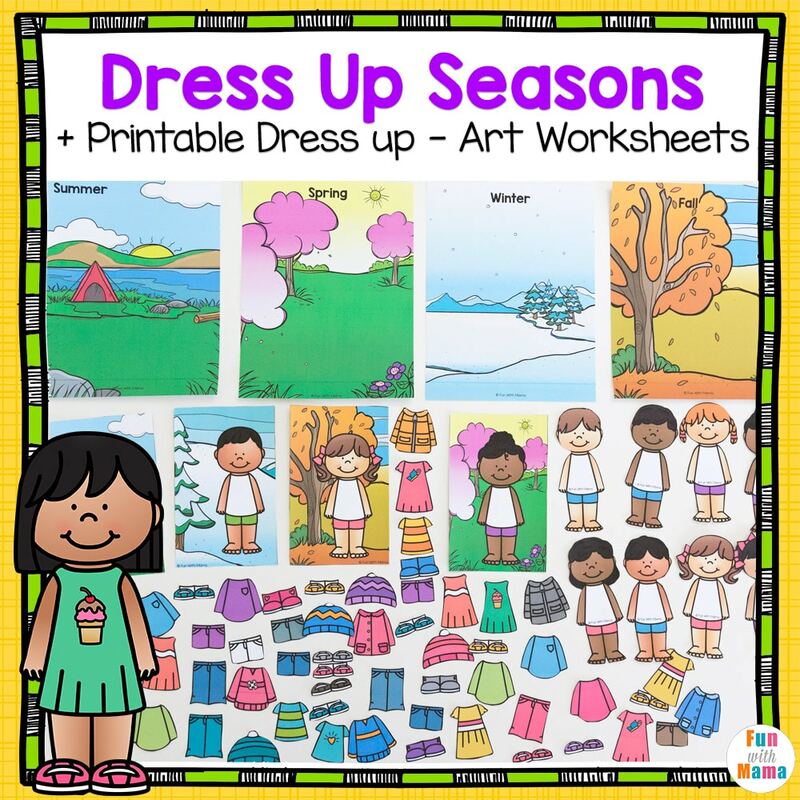 If you want to go further into talking about the development of different seasons and what clothing that might entail then check out our Paper Doll Dress Up Seasons or find it here on Teachers Pay Teachers. 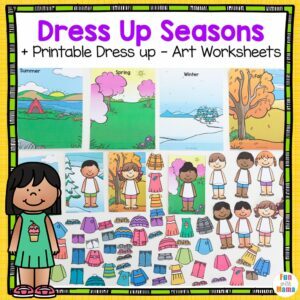 The freebie winter dress up can be found here too. If you have a younger child then check out this sweet winter mitten match activity. Looking for more winter activities for preschoolers, check out the 20 Bear Hibernation Books and Hibernation Activities For Preschoolers. 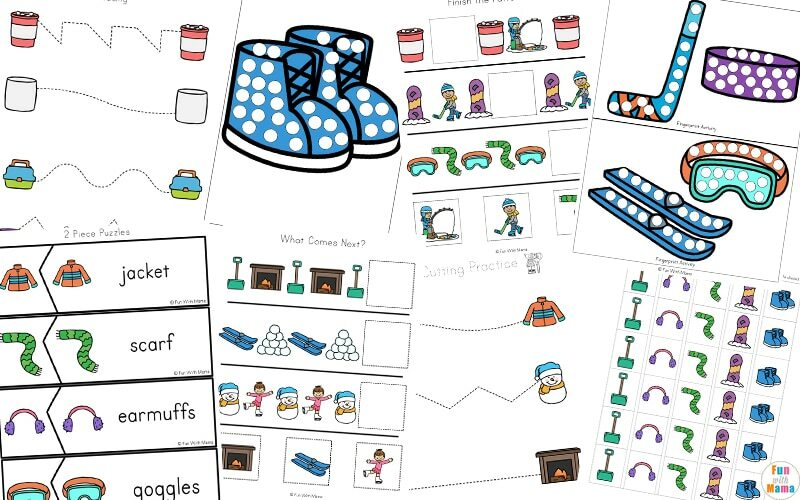 Here are all of our winter activities and printables. 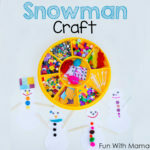 Do you want to build a Snowman Craft?